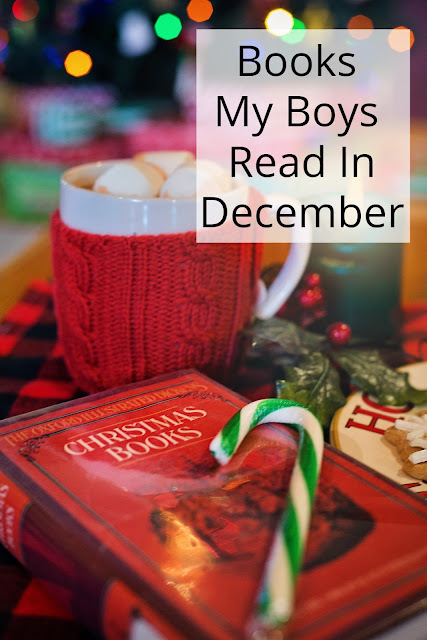 With only two full weeks of school in December and lots of holiday fun abound my boys didn't have a whole lot of time to read this month. As they read more challenging books I am finding that the quantity of books being read each month is slowly dwindling but as all three really challenged themselves this month to read books that they might not have attempted even a few short months ago I am quite please with those books they did manage to read. Seven Wonders: The Curse of the King-- in book 4 Jack and his friends face their greatest challenge yet; finding the lost statue of Zeus and unlocking it's ancient secrets. Wings of Fire Book 2 The Lost Heir-- Alec got Evan hooked on this series of books and he slowly read his way through the whole book independently!! I can now officially say I have three independent readers. If you follow my blog at all regularly you know I read-- A LOT. 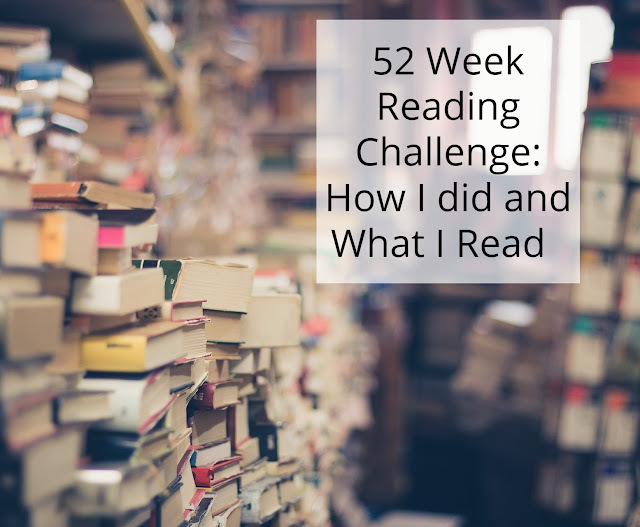 So when I saw the 52 Week Reading Challenge put out by Natural Beach Living I knew this would be a perfect way to get myself to read lots of new genres and books. I knew I'd have no problem reading 52 books (in fact I read more than 80 book this year!) but wasn't sure I could actually find a book for each category that I could actually get through.